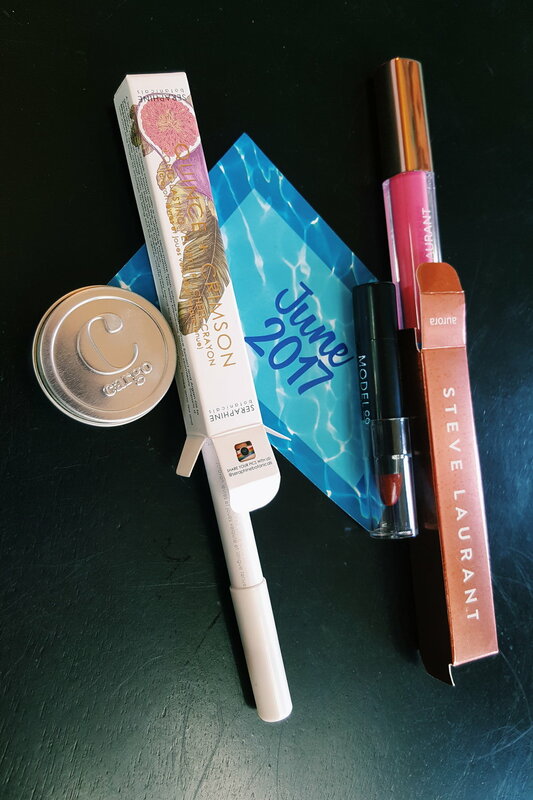 Lip Monthly June 2017 in Review! WHAT'S IN THE JUNE '17 BAG?? Please don't forget to LIKE, FOLLOW & SUBSCRIBE to my channel here, if you enjoy my videos! I hope to hear from you in the comments - any glamour questions or make-up looks or products you would like me to cover in future videos. Please make sure to subscribe to my blog here for weekly glamour, style, and travel lifestyle videos and insights! THANK YOU so much for tuning in! I hope you enjoy this video review, and to see you next time!